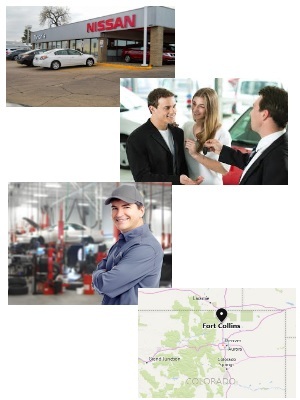 Opportunity and position information: Tynan's Nissan of Fort Collins is looking for an energetic, hardworking, motivated Sales Manager who has great desking and closing skills. This individual must be a team player, willing to train sales persons and who is not afraid to go in on the sale themselves. We want a person who seeks an opportunity to earn big money, the chance for growth and a shot to advance to ever greater positions. Must have a very good reputation, prior retail automotive industry experience at the Sales Desk level, clean and valid driving record and a willingness to submit to a pre-employment background check. Must have a minimum of a high school degree or equivalent. Will become Nissan Certified Sales Manager and work well with any and all Nissan Factory Representatives. This individual must live in Northern Colorado. Might consider a candidate who lives in or North of Longmont.